It can take only a couple on long-haul trips before you start noticing but eventually you may find yourself saying “where is all my money going?”. 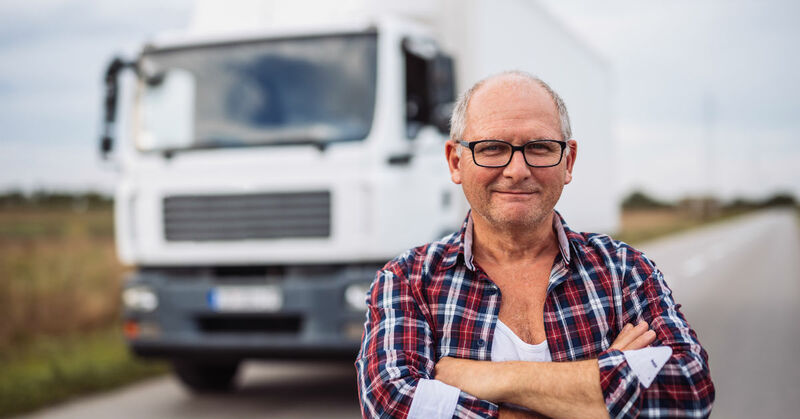 Driving truck can have some hidden costs you may have not expected but that doesn’t mean you are at the mercy of these unexpected costs. When a single tire can cost hundreds of dollars, it is in your best interest to be sure that your tires are in good order before you hit the road. Preventing blowout – Being stuck on the side of the road due to flat tires is a delay most drivers can’t afford. If your tires are full, they will be less easy to puncture with stray road hazards. Save diesel – Having fully inflated tires helps with your fuel economy. This is especially helpful if the company you’re driving for doesn’t reimburse your fuel. You should also always check the lug nuts before setting out on a job. A quick tightening with your Cheater Wrench can keep your tires secure and your mind at peace while you drive. If you have the tools you need while on the road you are less likely to get stranded if disaster strikes. First aid kit – You never know when you’ll need some peroxide wipes and having a stash of aspirin is never a bad idea. Strong flashlight – If something happens during an evening haul you really don’t want to try to rely on your cell phone for light. Toolkit – Keeping a toolkit in your truck just makes sense. Tools like a utility knife, screwdrivers, wrench, pressure gauge, hex keys, vice grip and pliers can make the difference from getting back on the road or getting stuck waiting for roadside assistance. There’s nothing like stopping at a gas station to grab a sandwich and a drink, only to have that cost you anywhere from $9-$13. And that’s not including any small snack you’ll need as you drive for hours. Roadside diners aren’t much better (either in quality or price) and you don’t always have the time to stop for a sit-down meal. Working as a truck driver shouldn’t cost you more money than you make. So try out our money saving tips and see if they don’t start keeping more of your hard-earned money inside of your wallet.